On April 28, the Amonkhet set, the first set in the Amonkhet block, will release and join the Battle for Zendikar, Shadows Over Innistrad and Kaladesh blocks in Standard, and it promises to bring many new elements to Standard and contribute new single cards to Modern and beyond. Being a “top-down” set, Amonkhet is inspired by real-life ancient Egyptian mythology, culture and desert motifs, with the set’s mechanics, card art and gameplay being modeled around the Egyptian theme, unlike the bottom-up design of the Kaladesh block. The Amonkhet set also brings back the villainous Nicol Bolas, one of Magic the Gathering‘s most prominent planeswalker characters as a cameo. The future Hour of Devastation set may bring him directly into the game once again, and, for now, Amonkhet blends Egyptian-inspired action and the shadow of Nicol Bolas into one set. Embalm brings Amonkhet’s creatures back from the dead in mummified, token form. Mechanically, Amonkhet focuses on the graveyard, but unlike the Shadows Over Innistrad set, this set utilizes the graveyad as a resource instead of an enabler. Embalm is an all-new mechanic inspired by mummification. 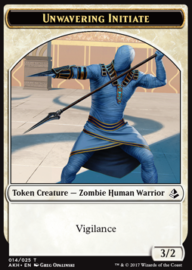 On cards with Embalm, a player may pay the Embalm cost to exile the creature from the graveyard and create a white Zombie token, a near-perfect copy of the original creature. 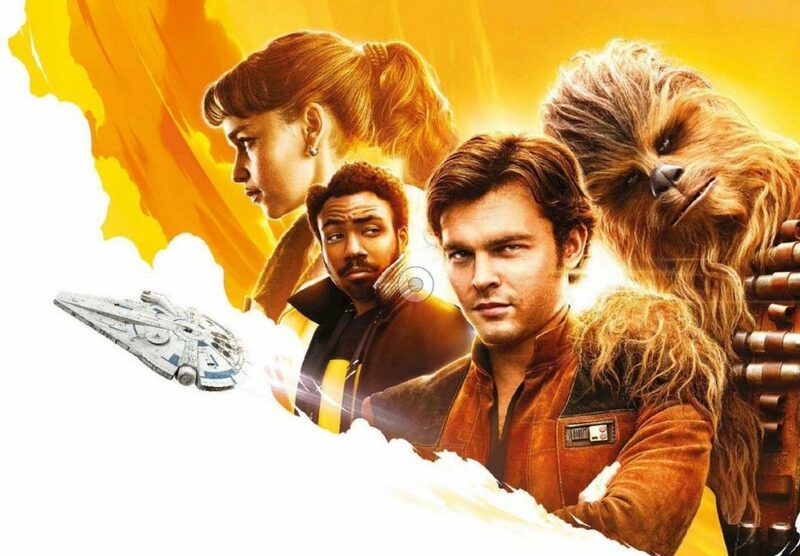 Similarly, the Cycling mechanic makes a return (last seen in the Shards of Alara block), a popular mechanic that both allows players to draw new cards and make use of the cycled cards being in the graveyard for graveyard-based strategies. Another returning mechanical theme is the use of -1/-1 counters, such as in the Shadowmoor and Eventide sets. Many Amonkhet cards both create, and make strategic use of, -1/-1 counters on creatures. Gods make their return to Magic the Gathering in this upcoming set. 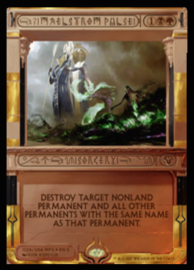 Unlike the enchantment creature Gods found in the Theros block, the Amonkhet Gods are indestructible creatures at all times, and once pre-set conditions are met, they may attack and block. These Gods have various activated abilities that tie into their attack/block prerequisites as well, and even if they cannot attack or block, their high power will allow them to crew the Vehicle artifacts of the Kaladesh block. Elsewhere in the Amonkhet set, cycles of cards tie into them both in the game and in lore. The five Monument artifacts are both powerful and a tribute to the five Gods, and the Cartouche auras and the enchantment Trials represent them as well. Popular Modern, Legacy, and Commander staples such as Maelstrom Pulse star in the Invocation set, complete with new card frames. Amonkhet also continues the Masterpiece series, this time with a set of Invocations, a wide variety of cards that represent the Gods, their will and the magic of their servants. Like in the Expeditions and Inventions sets, these cards are reprints of popular and powerful cards from throughout Magic the Gathering‘s history, from Force of Will to Aven Mindcensor to Wrath of God. The five Amonkhet Gods appear in the Invocations set as well to thematically tie the set into Amonkhet. These Invocations also feature brand-new, unique card frames with an Egyptian theme, complete with decorative hieroglyphic-like characters in the text boxes alongside the cards’ names. 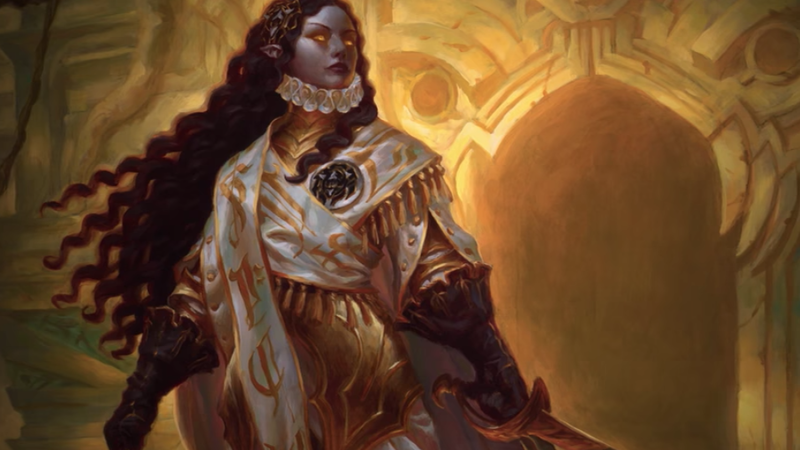 The Amonkhet set’s impact on Standard, Modern, and Commander is weeks away, but the set’s powerful cards, graveyard theme, and Invocations set show potential for a breath of fresh air into today’s Magic the Gathering environment. 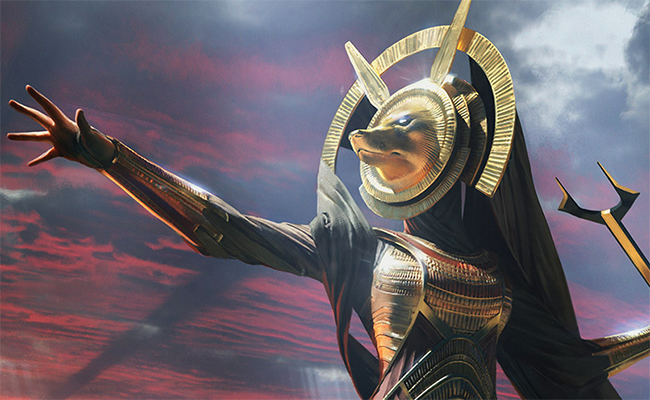 New cards and plot details are coming to Magic: The Gathering’s ‘Amonkhet’ block later this week. 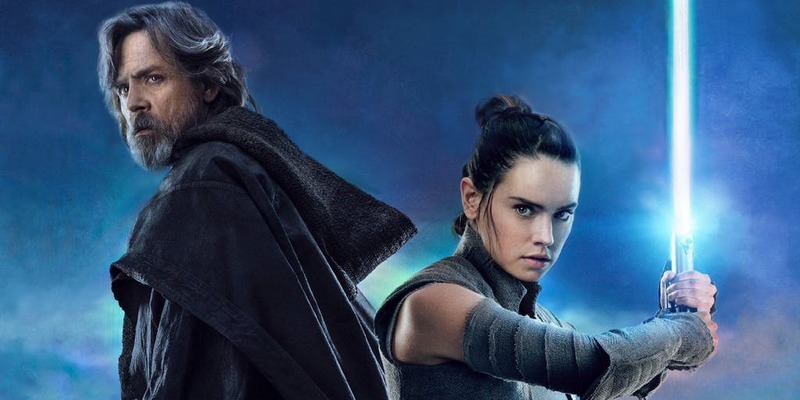 Check out everything you need to know about these cards. Released late last month, Amonkhet is the newest Standard-legal Magic: the Gathering set, bringing the flavor of ancient Egypt to Standard as well as strong graveyard themes, five new Gods, and the newest Masterpiece Series set, the Invocations. The Sealed pre-release in April featured a four-sided blue die (or d4) with the horns of the character Nicol Bolas featured as the 4.